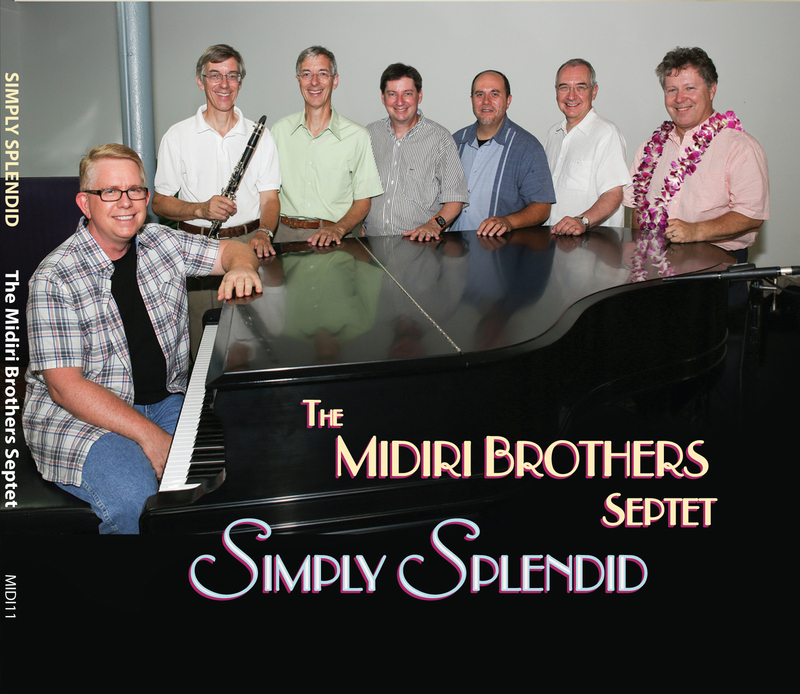 The Midiri Brothers have had a long and celebrated career honing their craft in jazz, big band, swing music, and classical. As regular performers at jazz festivals across the nation, the Midiri Brothers have entertained audiences with their creative style and energy. Joe Midiri is considered a virtuoso of clarinet and saxophone and a noted jazz educator. Paul’s varied talents include vibraphone, drums, and trombone. The flexibility and caliber of performers of the Midiri Brothers group has earned them a reputation for excellence and creative style. Among their many recordings, is an eclectic blend of music on their latest CD “Simply Splendid” Don’t miss an opportunity to enjoy some fine music and great showmanship!